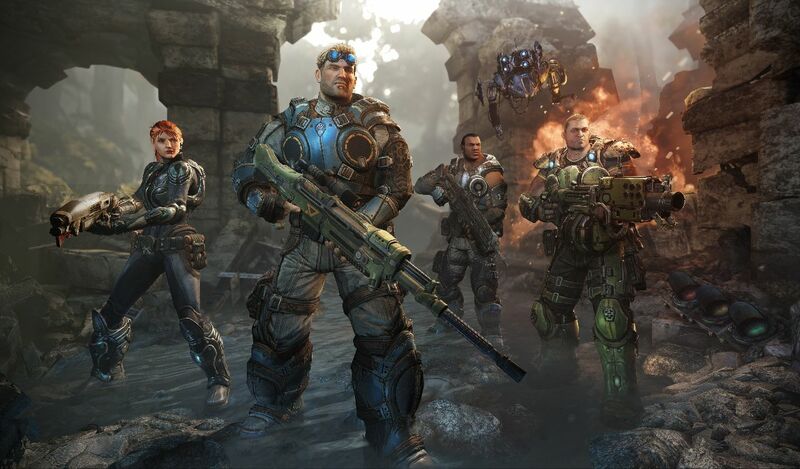 Survival Mode, a class-based, cooperative experience built from the ground up for Gears of War: Judgment, has officially been announced and displayed through a gameplay video. Long-time fans of the franchise staple Horde Mode should feel right at home with this new feature, which throws players right into a five-person team. Each character holds a unique role, getting to pick from the classes of Scout, Soldier, Medic and Engineer. Growing familiar with teammates and their unique abilities is crucial, as 10 waves of increasingly hostile Locust troops will do their best to assault the emergence hole cover. It appears to be a blend of the class-based elements of OverRun with the wave-based approach of Horde Mode. Players will have to decide how it stacks up with some of the series’ best features when Gears of War: Judgment releases on the Xbox 360 March 19. Are you excited to dig into the new multiplayer features for People Can Fly’s shooter? Let us know how y0u feel about this upcoming release in the comments below!